According to Michael Shoemaker, knowledge is a mainstay of his company’s success. His team knows which products will produce the desired results. Striving to turn dreams into reality, they listen carefully to their customers. Flexibility and patience, considered key ingredients, allow the company to adapt if the need for change arises. 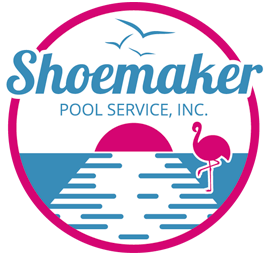 At Shoemaker Pool Service, Inc. we want to provide backyard environments for our customers to enjoy with their friends and families for years to come. 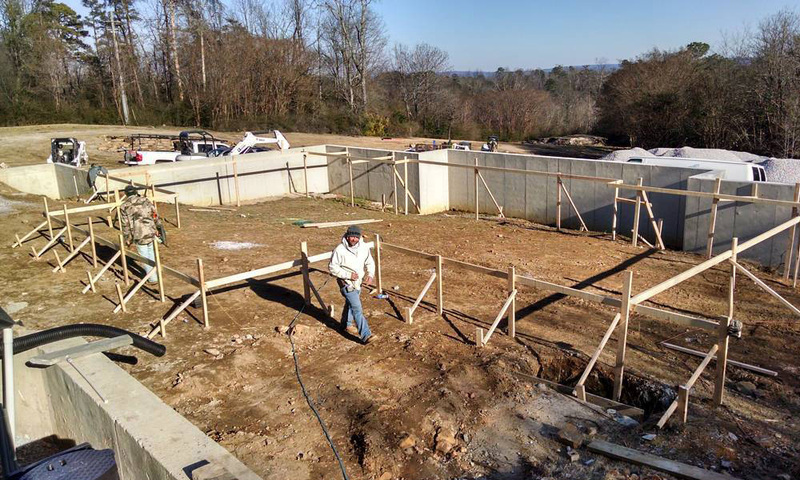 We want them to have a space for birthday parties, team parties, graduation parties and even one day engagement and wedding parties. 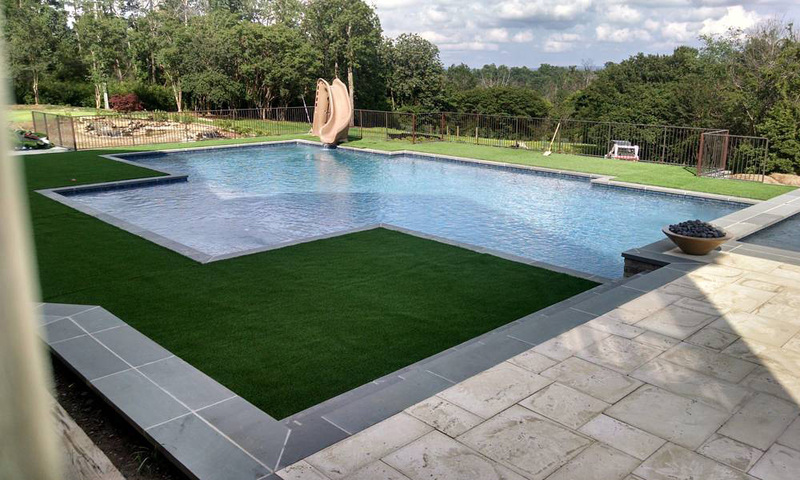 We use the best materials and the best building practices to provide a finished product that offers the most user friendly pool possible. 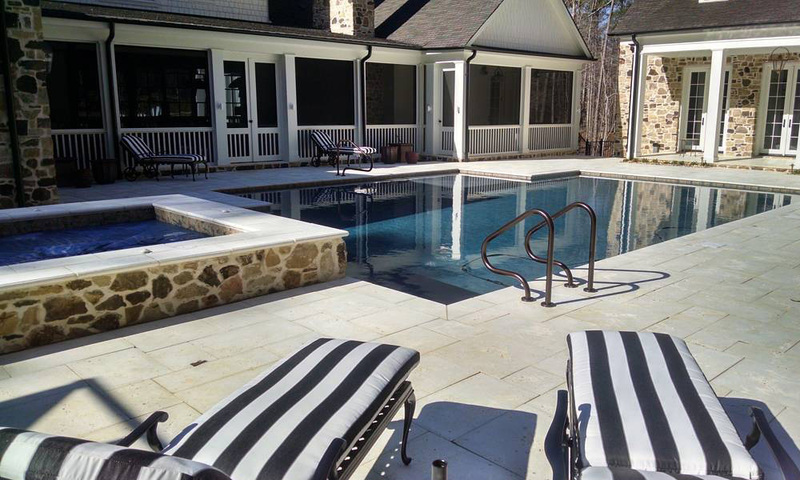 As a result of our practices, we build incredible pools and surrounding outdoor spaces. We do our best to provide the most information possible to our potential clients at the beginning of the job. 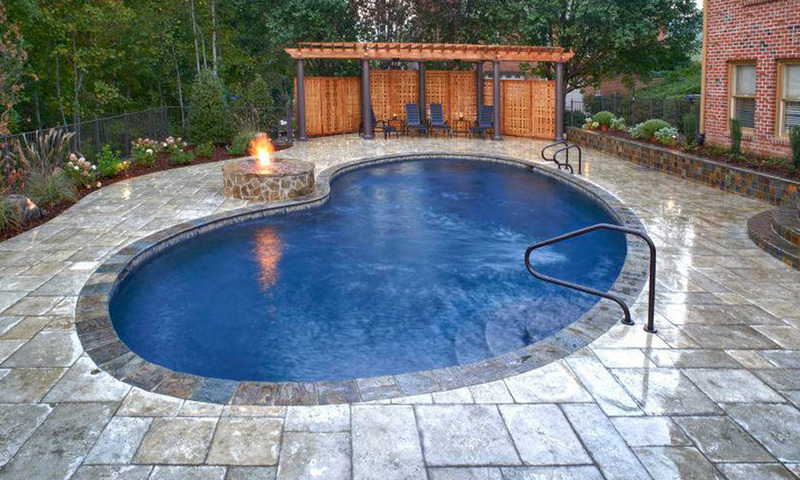 The investment you are making in your backyard is significant. Our goal is to get you the most enjoyment possible with the least amount of hassle. 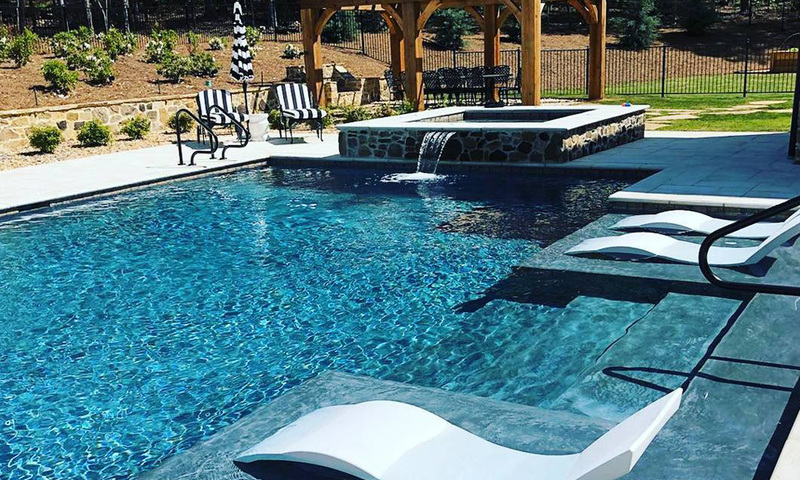 That attention to detail is what sets our pools apart from our competition. We sell Natural Chemistry and Bioguard Water Care products!